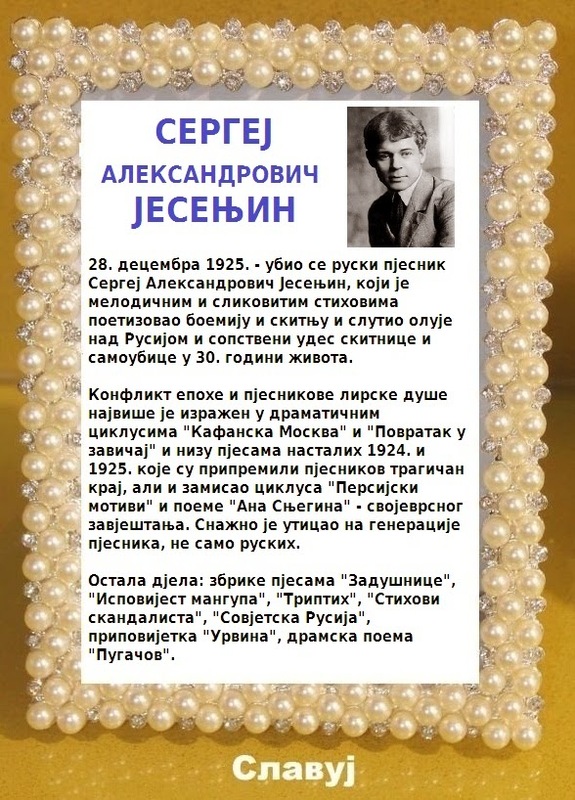 Slavko Jovičić | ЈЕСЕЊИН - ДА СЕ НЕ ЗАБОРАВИ! 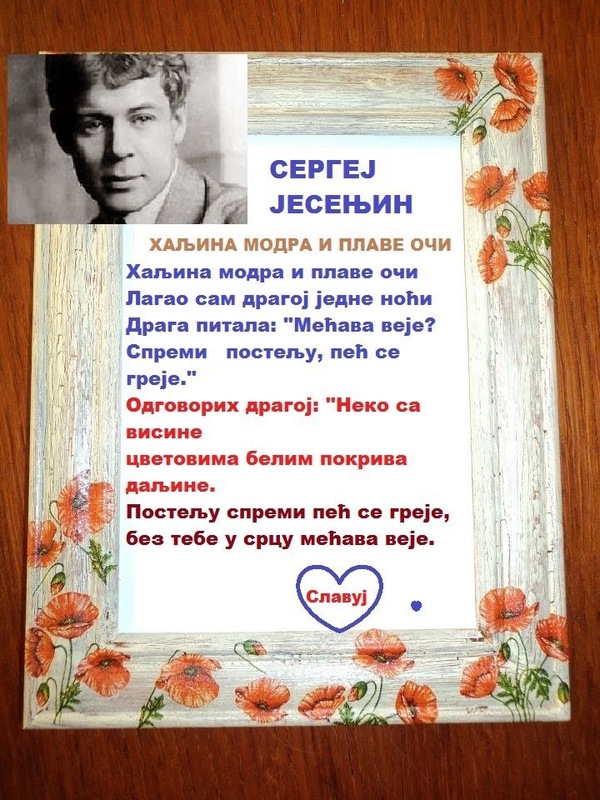 « На данашњи дан, 28.12.1610. године, рођен је Свети Васијилије Острошки ... Слава му и милост! This entry was posted on 28 Decembar, 2017 14:15 and file under GENERALNA . You can follow any responses to this entry through the RSS2.0 feed. You can leave a Response, or Trekbekovi from your own site.